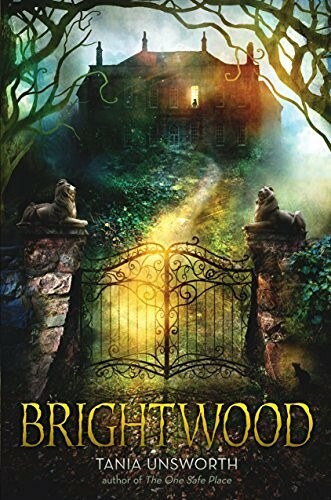 Daisy Fitzjohn knows there are two worlds: the outside world and the world of her home, a secluded mansion called Brightwood Hall. But only Brightwood is real for Daisy -- she's never once set foot outside its grounds. Daisy and her mother have everything they need within Brightwood's magnificent, half-ruined walls, including Daisy's best friends: a talking rat named Tar and the ghost of a long-ago explorer who calls herself Frank. When Daisy's mother leaves one morning, a peculiar visitor, James Gritting, arrives on the estate, claiming to be a distant cousin. But as the days tick by and Daisy's mother doesn't return, Gritting becomes more and more menacing. 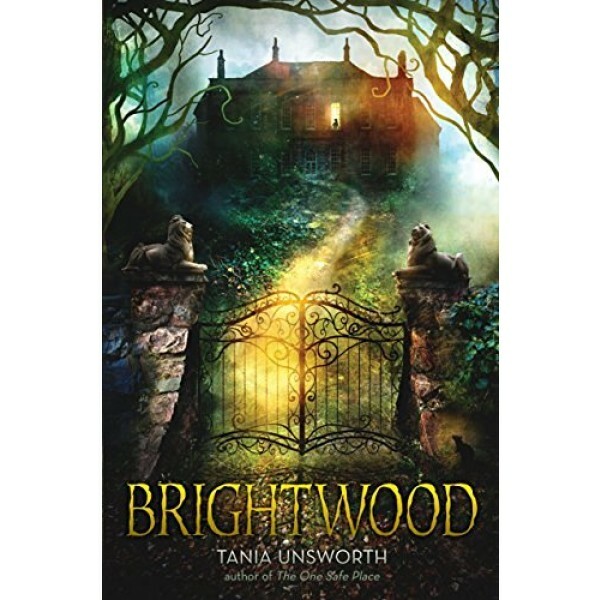 He wants Brightwood for himself, and he will do anything to get it.